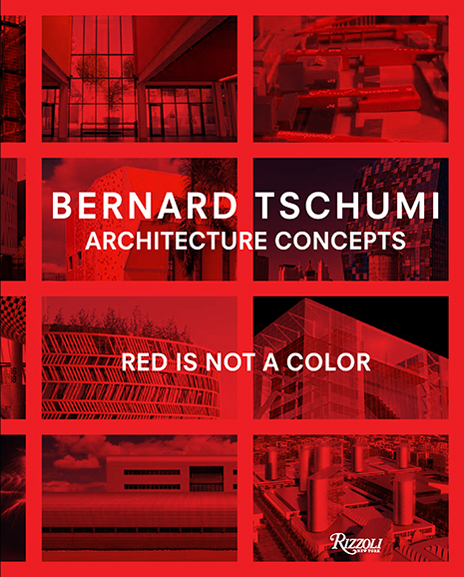 From Tschumi’s early Manifestoes and Advertisements for Architecture inspired by conceptual art to the narrative exploration of The Manhattan Transcripts to the Parc de la Villette, the concert halls at Rouen and Limoges, and the recently opened Acropolis Museum, the book presents a journey through the architect’s most significant work set in the context of a rich history of architectural ideas. Written for the lay person as well as the specialist, the book intersperses excerpts from key theoretical texts with an illuminating narrative about the condition of architecture today. The narrator is “you,” simultaneously an observer of and a protagonist in architecture.